The committee looked at the results of the May Thursday night leagues and have made some adjustments to the handicaps based on the results. 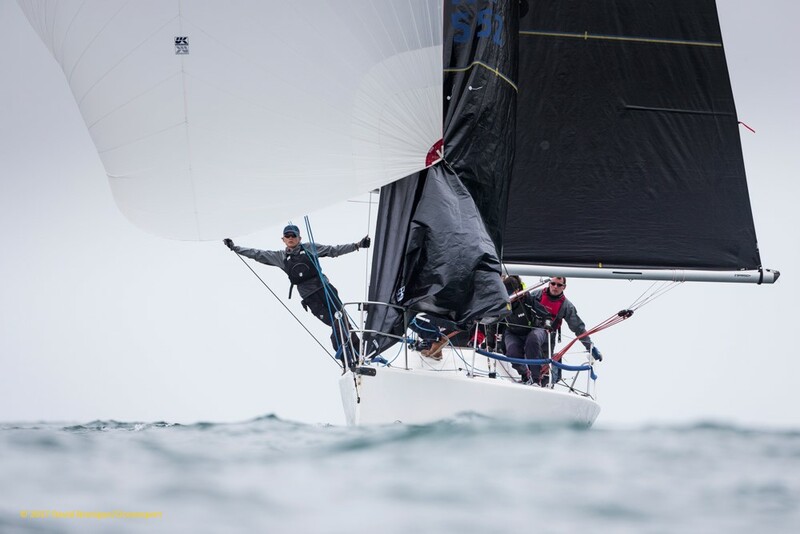 25 boats raced at least 1 of the Thursdays in May but not many boats did 4 out of 5 races. To offset we applied two discards and recalculated the results. 16 boats competed 3 races including 3 WS boats. No adjustments were made for boats that finished less that 3 races as there was not enough information on these boats to make any recommendations. It was noticed that white sail boats did not do great overall. This could be down to the light winds and we would expect to see white sail doing better as wind picks up. Still it was clear that 3% for sailing white sail was not enough. All boats from now on will have a 6% adjustment for sailing white sail. With two discards Jellybaby out performed the other boats by some margin and is the only boat to have handicap moved up.